The color you've been looking for is probably available. 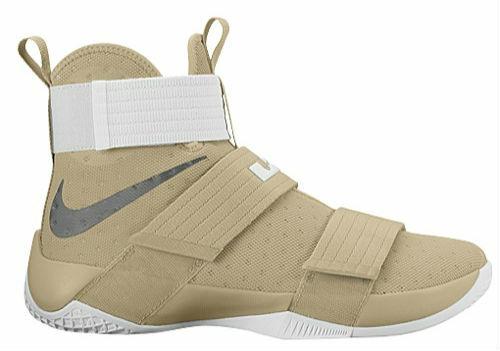 Etched in the history books as LeBron James' third championship sneaker, the Nike LeBron Soldier 10 is a team model at its core. 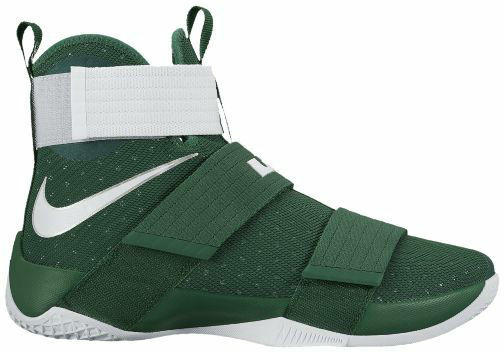 For those who'd like to bring some of that King James championship swagger into the new season, Nike just dropped off 14 different team-inspired colorways. 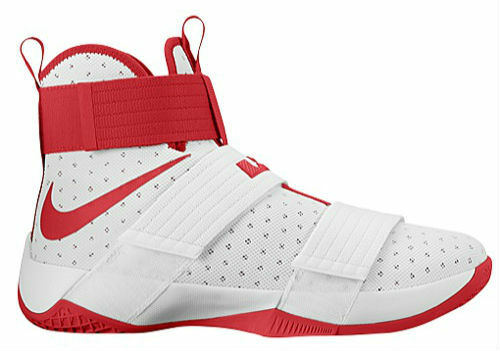 A full range of hues, including grey and white-based styles, are available now at Eastbay for $130 a pop. 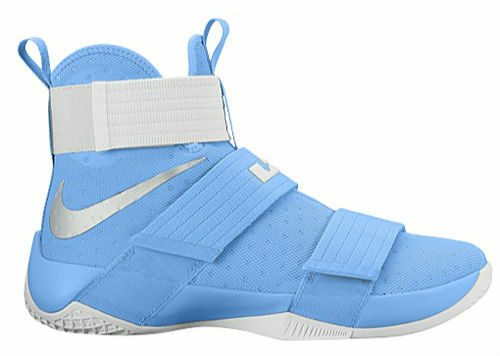 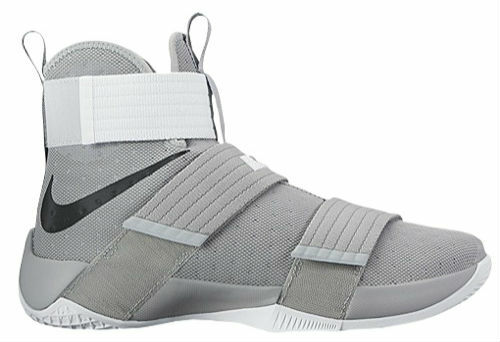 Being praised for its on-court performance, the Soldier 10 features a triple-strap lockdown system, compression bootie design and Zoom cushioning.